In a tweet, the festival announced: "Due to major production delays, Solange will unfortunately no longer be performing at this year's festival. She sends her sincerest apologies, and looks forward to performing at Coachella in the future." She was due to play on April 13 and 20 at the event in California that's renowned for its A-list guests and hugely popular performers. 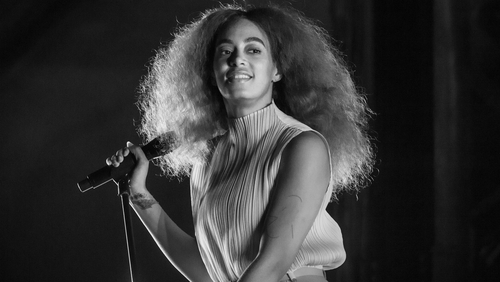 Last year, Solange made a stage appearance during her sister Beyoncé's set at the event. This year's Coachella features headlining acts Childish Gambino, Tame Impala and Ariana Grande.